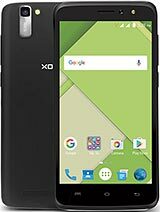 how to take screenshot in xolo Q1000 Opus??? Hitesh ahuja, 13 Feb 2014Hello frnds i want to buy xolo mobile. someone tell me which one is better? 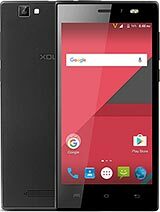 Xolo Q1000 opus or... moreXolo Opus is better than Xolo 700..
joseph, 10 Feb 2014please help me my xolo q1000opus data usage how can I clear?its almost limit...data usageuse android assistant to clean junk after use Internet. 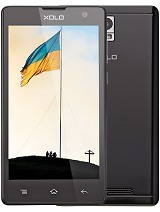 I bought xolo Q1000 Opus on 15.01.2014. The touch had gone faulty on 2-02-2014 and handed it over to service station in Vijayawada on 3-02-2014. They told it will take 10 days above to replace the faulty part. It shows the company is not supplying spares to the service center in time. my earpiece is not working i have to talk in loud speaker only, sometimes sound comes but after 2-3 seconds sound does`t comes. Using it for last 1 month. Initially there were a few problems in connectivity and restarting. Now software has been upgraded, no longer dealing with any problems. 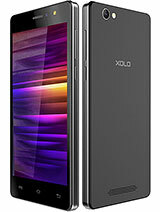 Touch feels overly sensitive compared to my previous phone (xolo q800). Even closing the flap activates app. Overall ok for the price ( ~9000 with insurance). 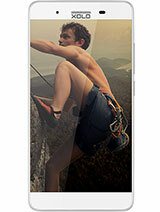 its very good and awesome phone..
Great Phone.. 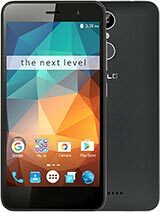 I have been using this for the last two weeks.. Its works greatly..
using this phone from last 1 week and must say very good one to buy. And I have bought it from local mkt injust 9000. Trust me go for it.